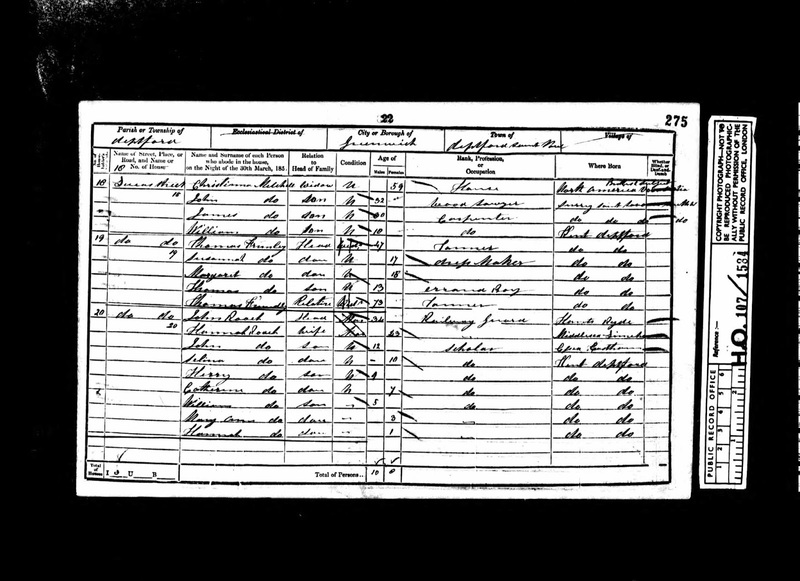 John and Jacquie are doing the geneology bit and are having trouble indentifying the street name on this census form. I thought it was Queen Street but I'm not so sure. Can anyone help them please? Thanks Charlie I think your right too. Is it Lucas Street ? Sometimes the first page of the district polled describes the streets much more clearly. If you check that out it might help.